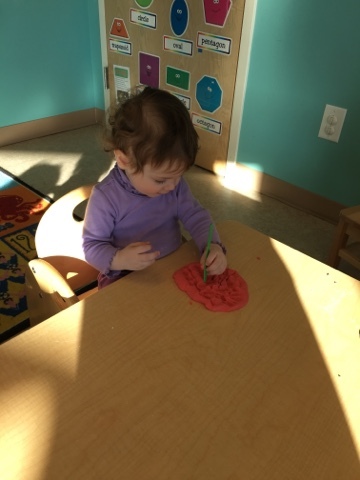 Exploring colors has been so much fun. 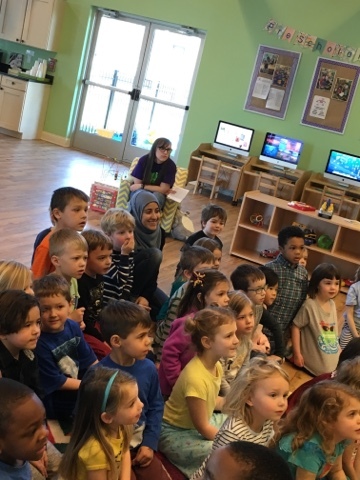 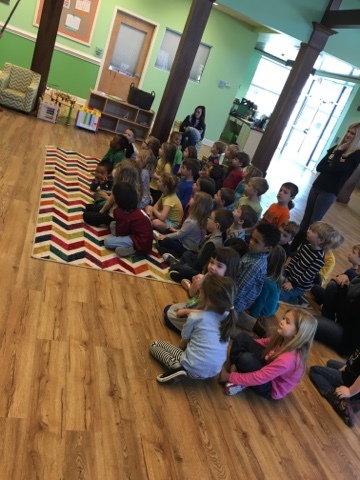 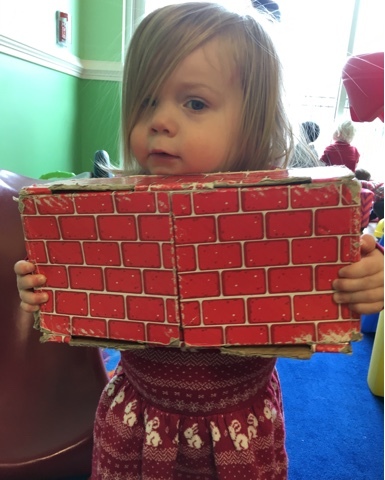 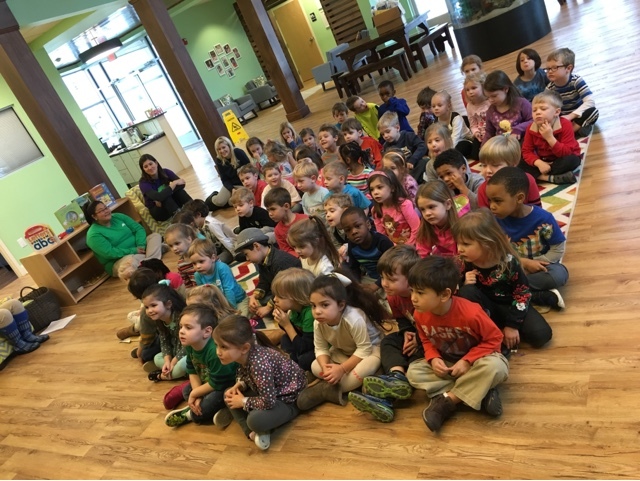 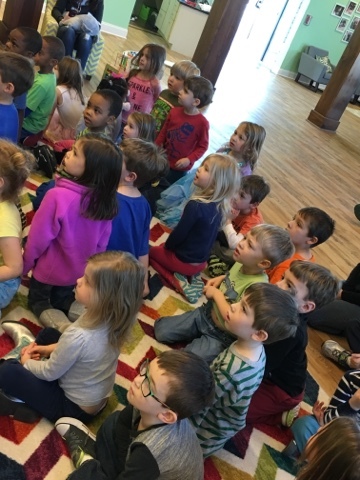 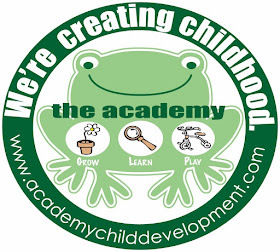 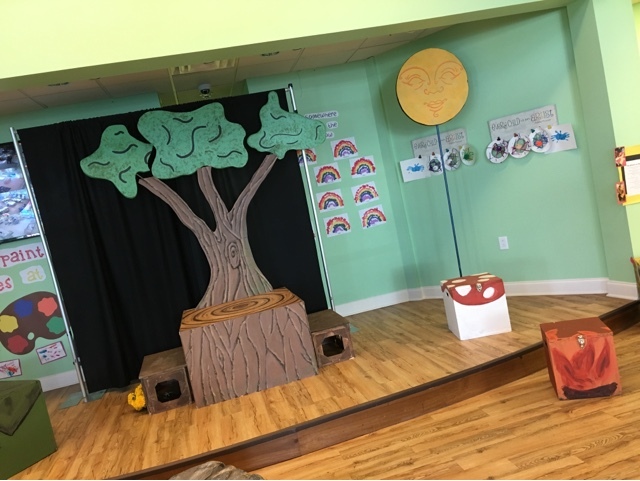 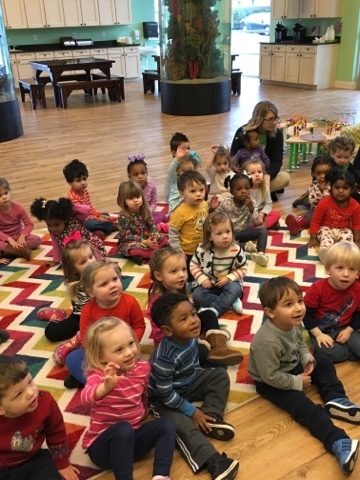 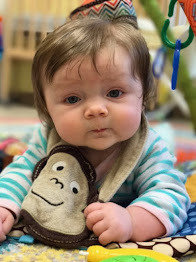 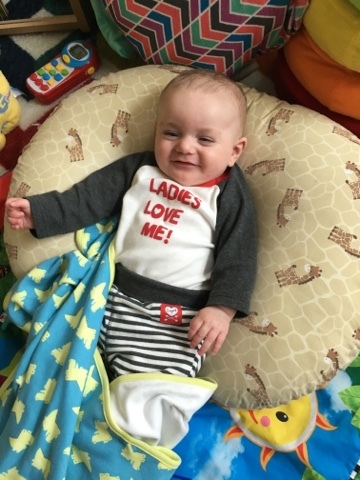 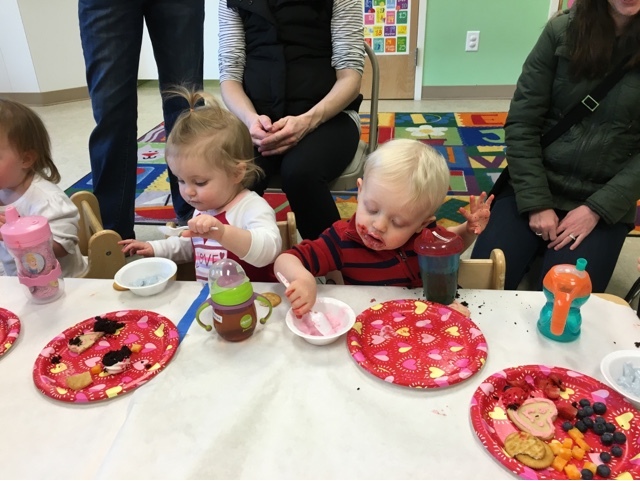 See what our classes have been up to during the last colorful week of February. 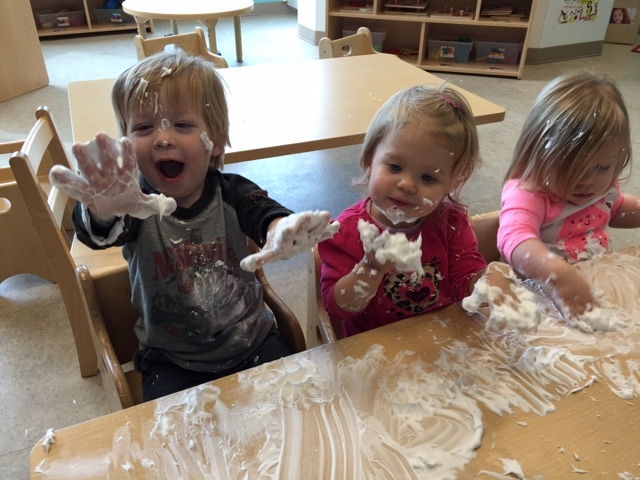 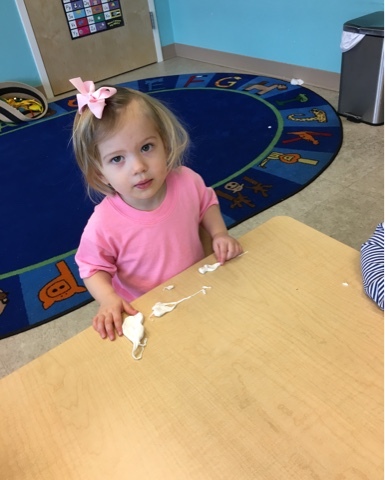 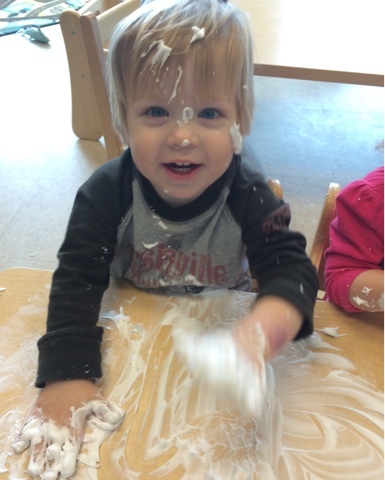 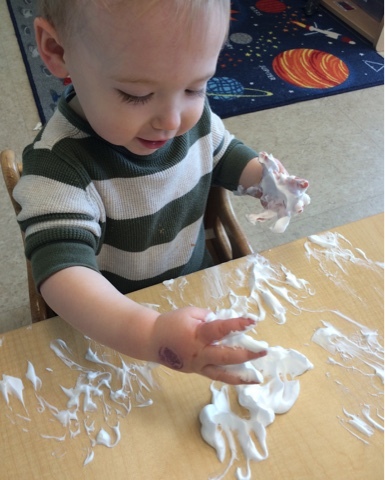 Toddler 3 has enjoyed exploring shaving cream and white play-doh. 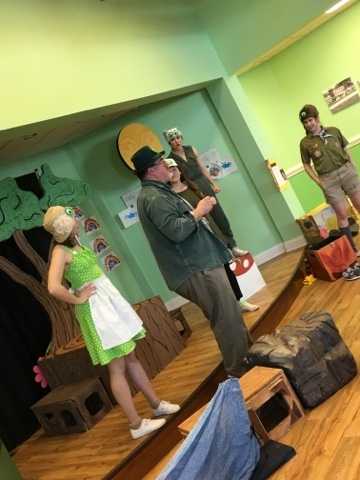 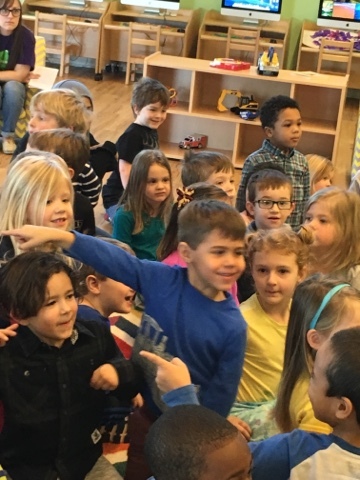 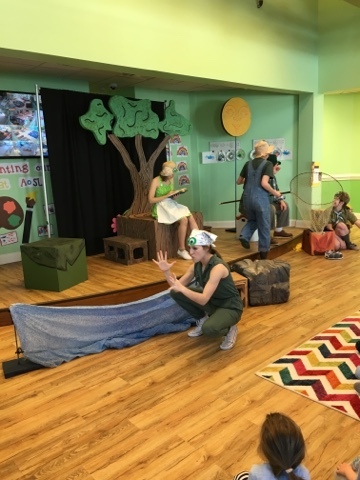 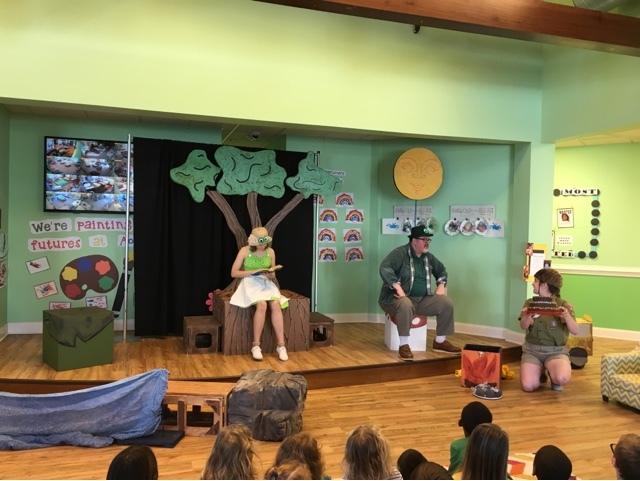 Belmont put on a fabulous show about friendship for both of our Pre K classes. 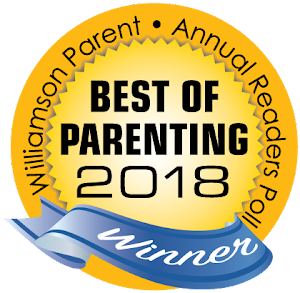 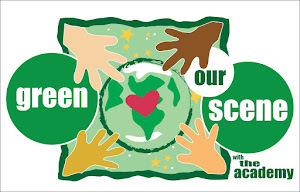 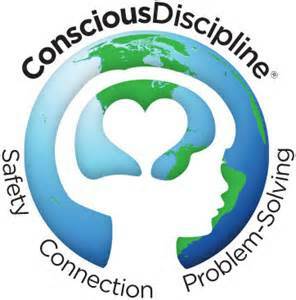 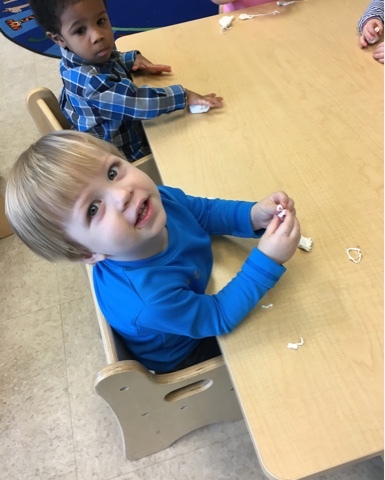 Take a quick look! 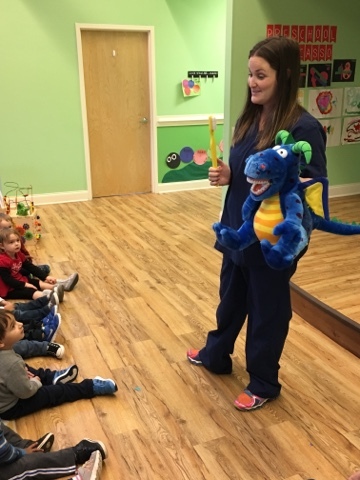 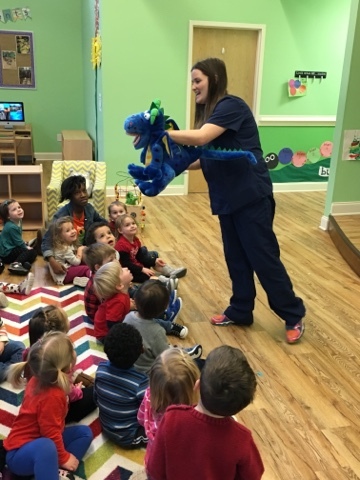 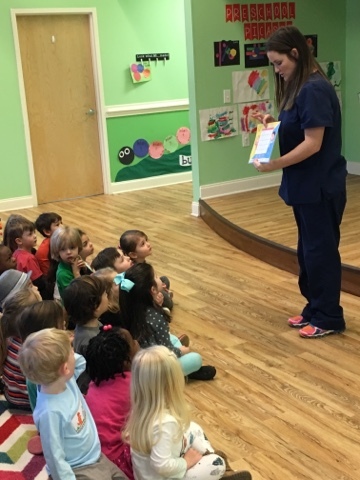 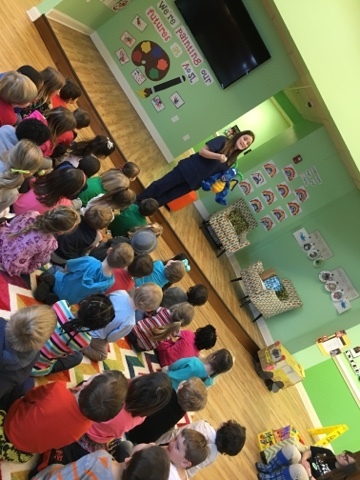 Our classes really enjoyed the visit from the dentist and her special friend. 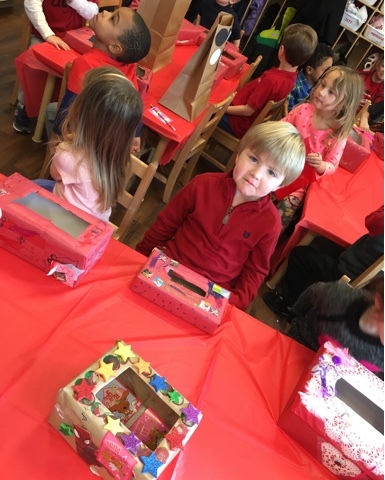 They were extra excited to take home goody bags and calendars! 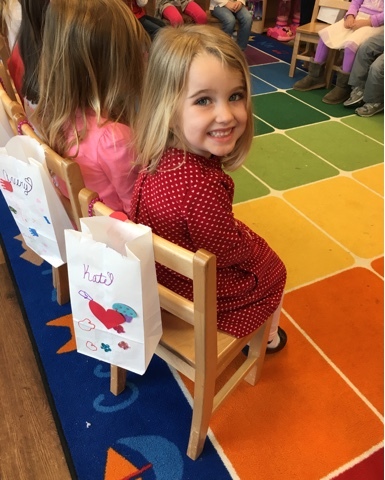 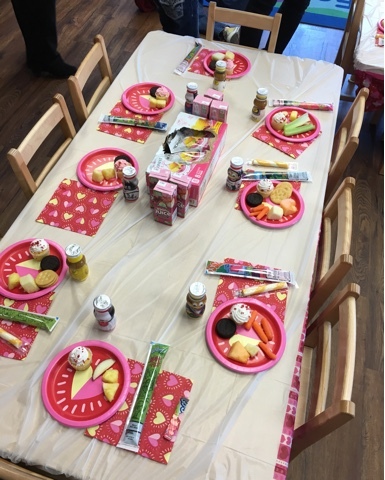 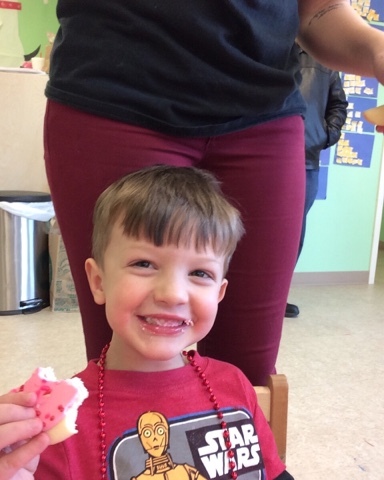 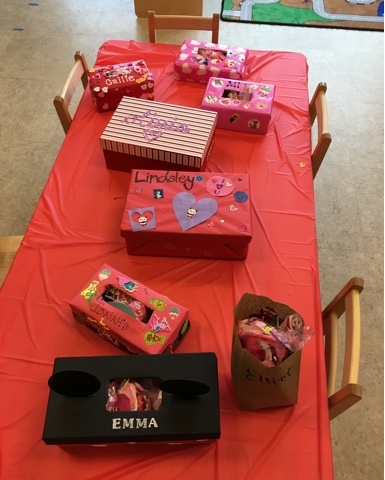 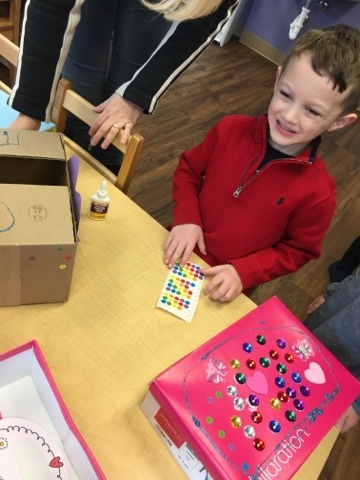 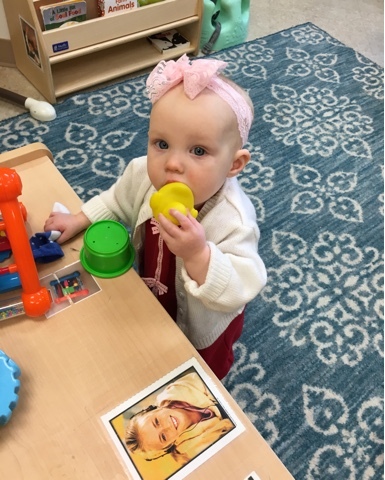 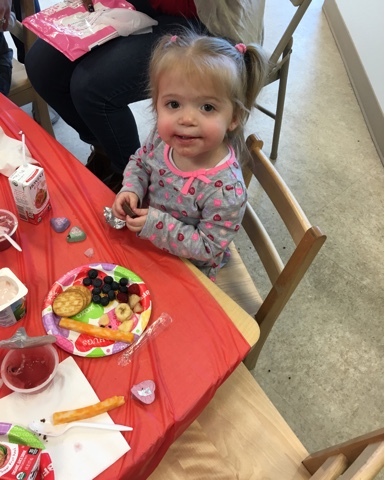 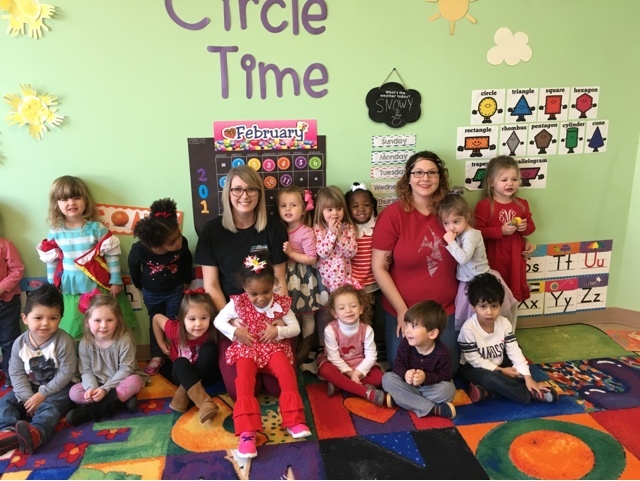 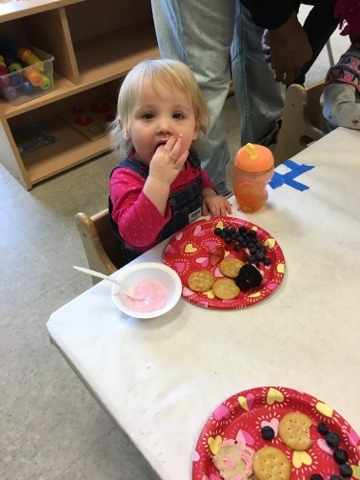 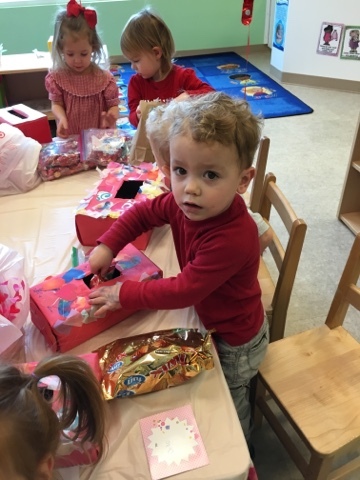 Our classes really enjoyed exchanging Valentine's, eating sweet treats, and playing games! 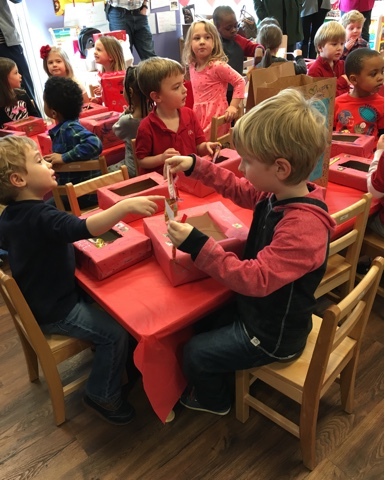 ....see you next year, Cupid! 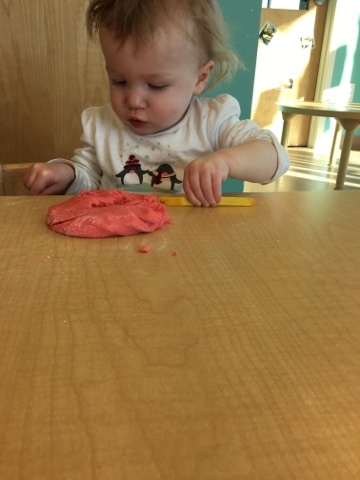 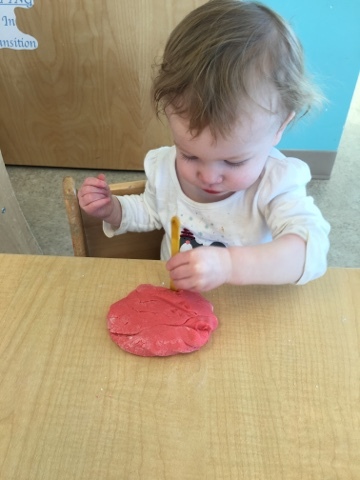 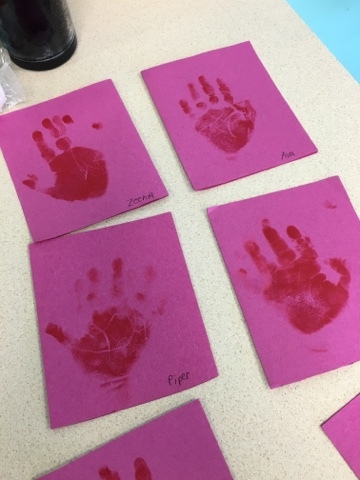 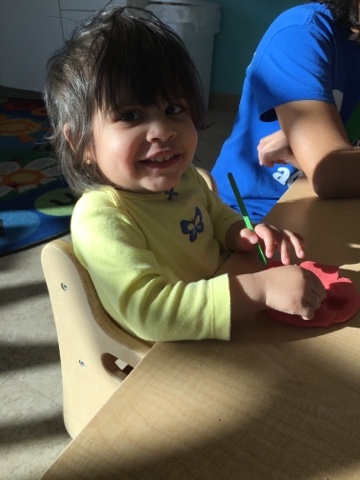 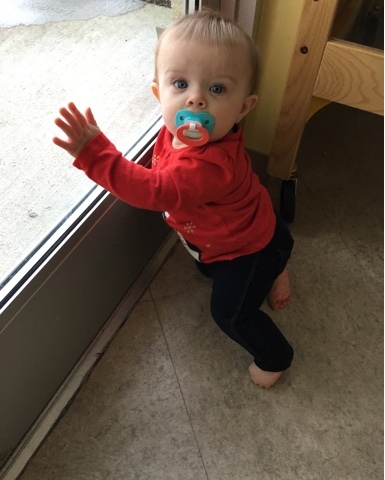 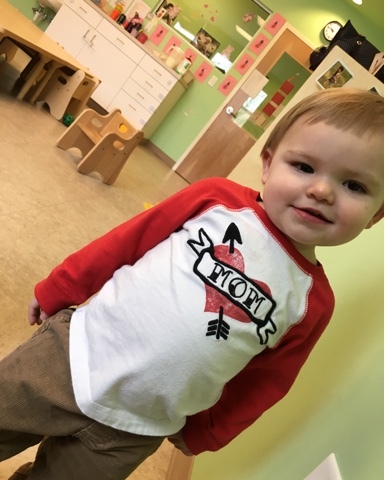 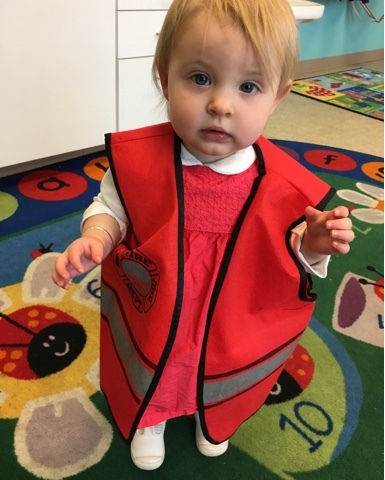 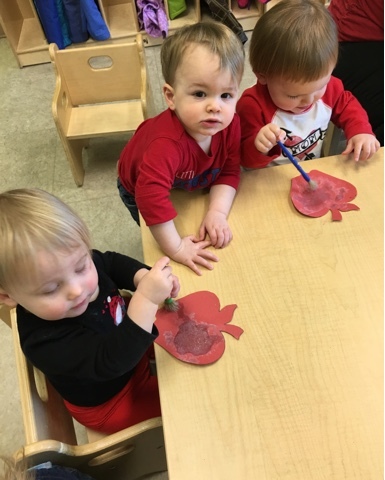 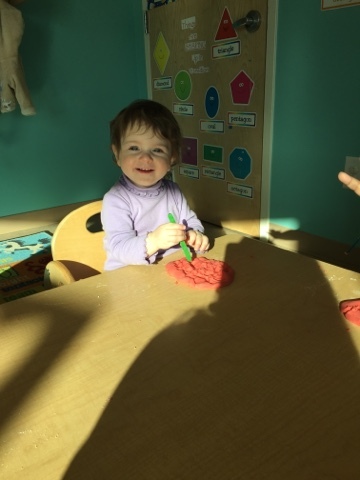 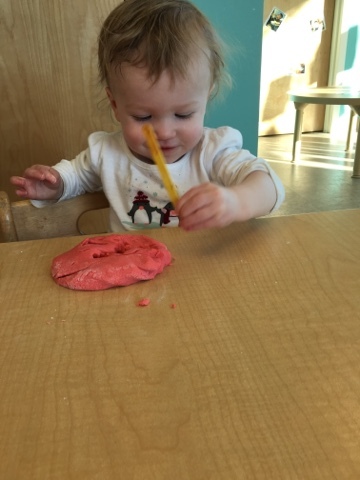 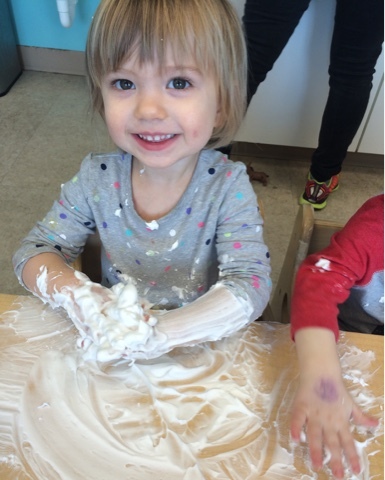 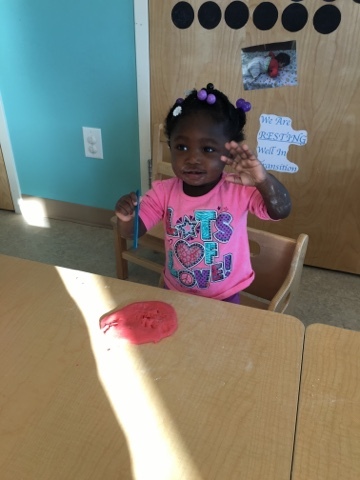 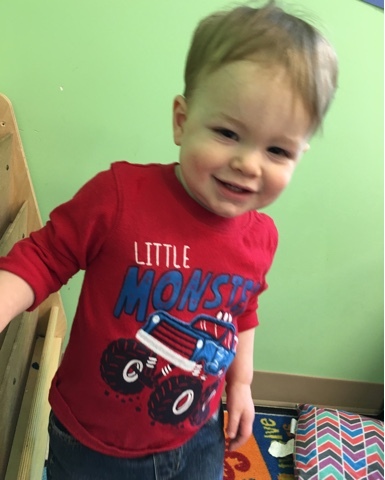 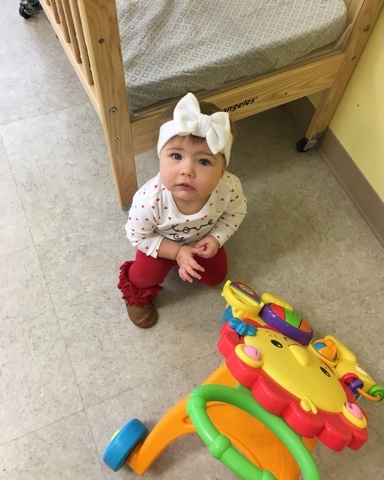 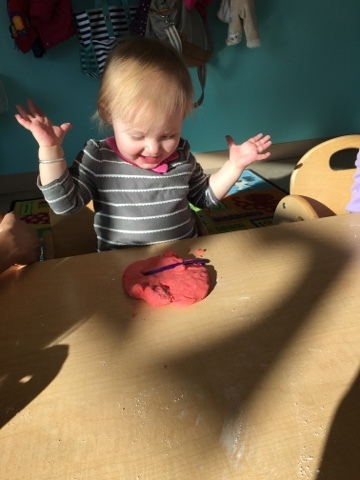 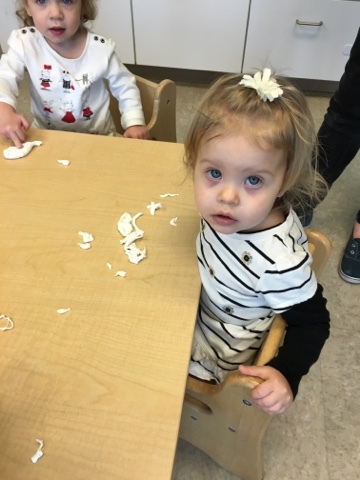 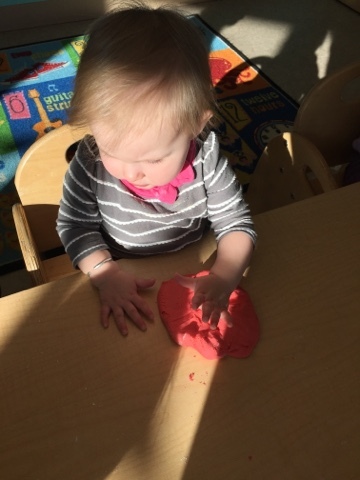 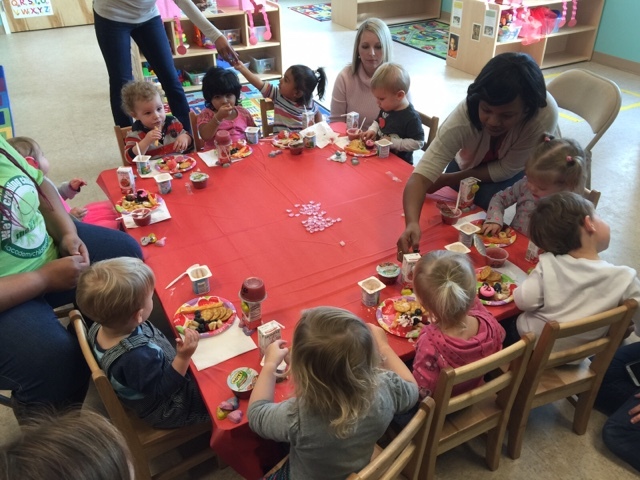 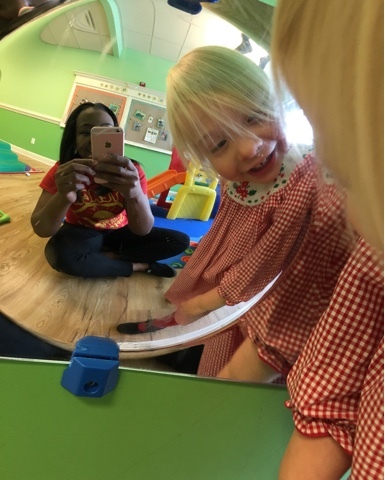 Our toddler 1 class had fun playing with red play-doh, made out of salt, flour, cooking oil, and red food coloring. 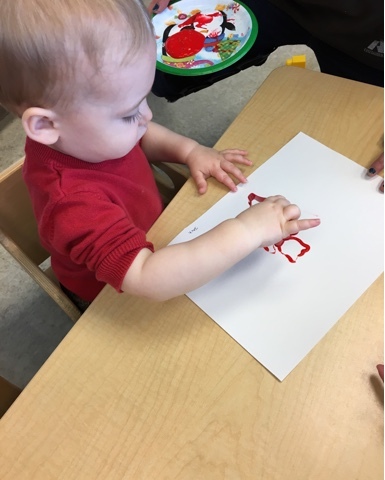 Our classes have really enjoyed exploring colors so far this month! 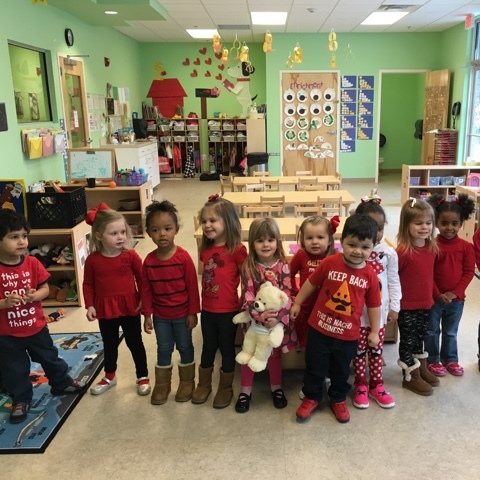 Red day is in full effect at AoSL.